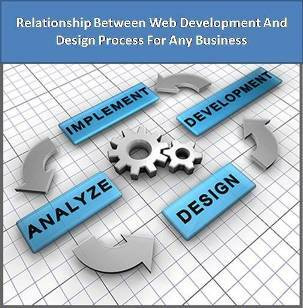 Web design is comparatively new type of graphic design which is now extremely popular. That is because now Internet and social networks gradually forced out such things as television, radio, newspapers, journals and magazines. So it is much more effective to put up an information and advertisement in Internet. And of course all this flood of information we will put on different internet sites. But before that these sites must be created and designed. 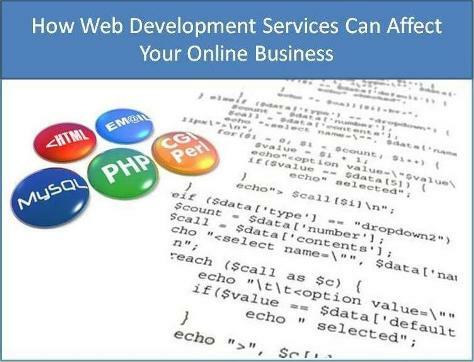 This is a very difficult and complicated process, which demands skills and knowledge of many disciplines, such as: web graphic design; interface design; authoring, including standardized code and propriety software; user experience design and search engine optimization. ● Determine the main aim of creation of the site. 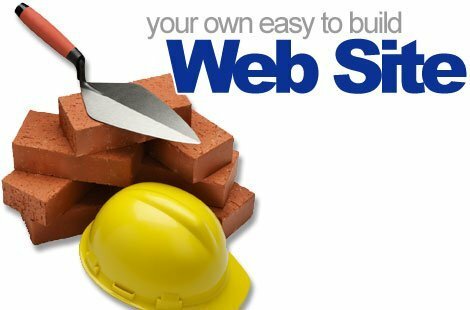 Depending on the aim of your site you will choose one of the following types of websites: personal website, the photo sharing website, writers/author’s website, community building website, mobile device website, blog, chat, informational website, online business brochure/ catalog, E-commerce website. ● In what style would you create this site? This will depend on the main aim of the site. If you would like to give information about company, organization or project, you will use classic style. The same will be used for the big newspapers and journals. As for magazines, here you will have a deal with appropriate style: big, bright photos and loud headlines; many-colored design in order to attract as many visitors as possible. When you work with children – animated cartoon style can be used. And this is not the whole list of styles which can be used. Some designers will choose retro, futuristic or grunge style. According to the dominated color styles can be divided to the following categories: dark or light design style; colored or many-colored style: bright or neutral. 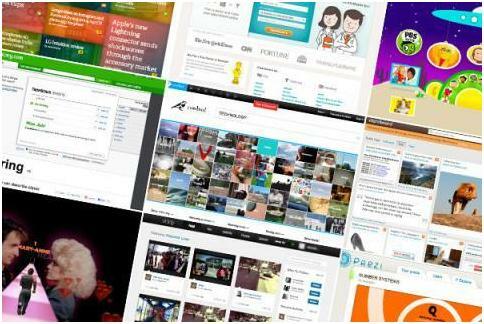 As for the graphic quantity and quality sites divided into: clear, standard and creative site designs. ● Another question is: what kind of site structure would you choose? There are two main groups of structures which you can choose. They are: sequences and hierarchies. 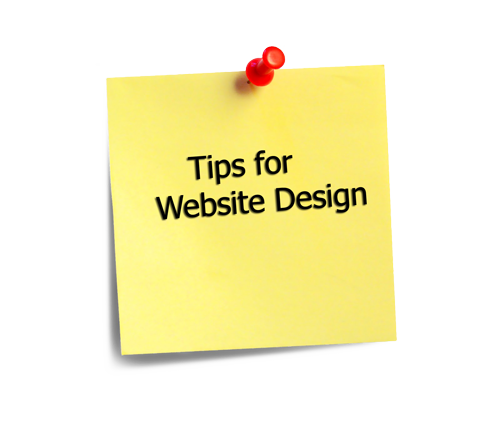 In order to present information on your site in a very simple and understandable way it’s better to use sequences. So in this case the choice will be made between straight linear sequence and linear sequences with supporting digressions. If we prefer hierarchies, when we will use or the simplest form of such structure which named star or hub-and spoke, or more complicated one, with multitiered hierarchical or tree architecture. But you also can create nonlinear and hyperlinked web-linked site, which may be very confusing for one part of users, but very interesting for others. ● And now you are to fill your site with interesting and useful contend and decide whether you will use advertisement on your site or not. So now you know that web-design is a very difficult and hardworking process, during which every detail plays a very significant role. 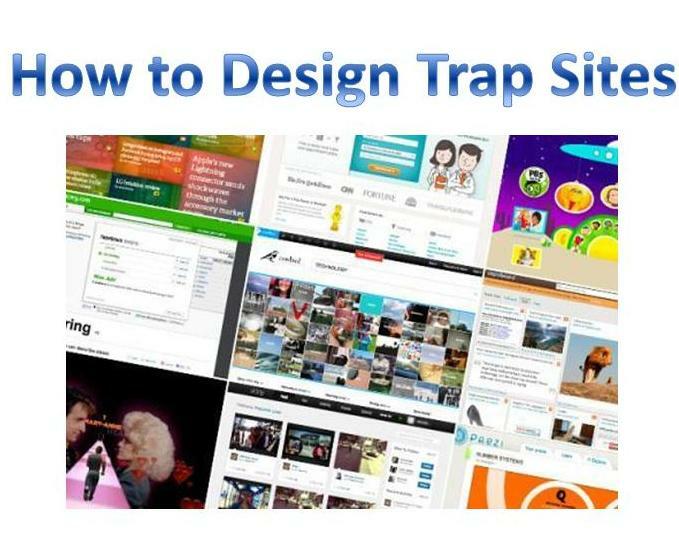 Please, don’t forget about this and you will create “trap visitors site”. NextHow To Enhance Your Hunt For Manual Labour Jobs By Using Social Media? ?